Hello! 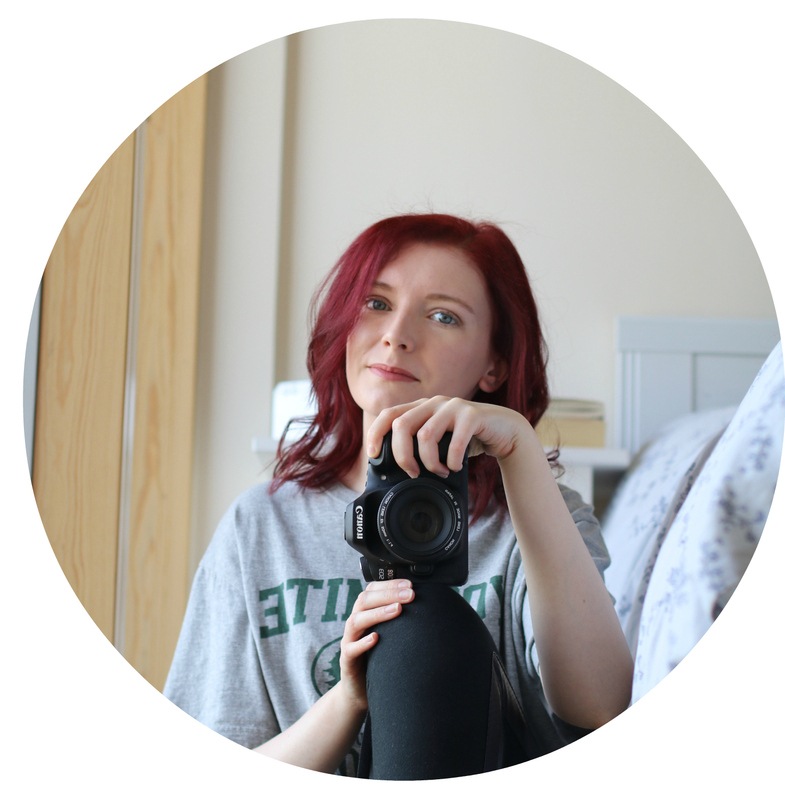 I’m Tegan, the twenty-something year old writer of this blog you’ve stumbled across. Tegan Edits Life is my outlet for everything relating to lifestyle and travel, to beauty and style. I love travelling to new places, and I love sharing my discoveries with my readers. In addition to sharing some life hacks I’ve learnt over the years, stumbling across some amazing beauty products and sharing my go-to casual style staples. I try and post on here every Tuesday and Friday, and occasionally on Sunday, but sometimes life gets in the way and this might change for a week or two, I’m sure you know how it is. To keep up to date with everything you can follow me on my social channels. Another way to keep up to date with all my posts is to follow me on Bloglovin! Want to collaborated with me? Head on over to my contact page.